According to statistics, Canada receives approximately 250,000 new immigrants each year. Many of these applicants seek permanent residence with the aspiration of joining family members who are already considered citizens or permanent residents of Canada. Though their intentions are sincere, many applications are denied each year on the grounds of application errors. Canadian law states that current Canadian citizens or permanent residents may sponsor certain family members for permanent residence. In order to qualify as a sponsor, an individual must be at least 18 years old, a citizen or permanent resident of Canada and have adequate income to support those they intend to sponsor. The sponsor must agree to support spouses, common-law partners or conjugal partners for at least 3 years after they arrive in Canada. As is the case with other immigration applicants, the person being sponsored must undergo criminal background checks and medical testing to ensure they are eligible for permanent residence. If certain medical conditions or a history of unlawful behavior are revealed, the person may be deemed inadmissible. Family sponsorship conditions, as well as the application process, are very intricate matters. 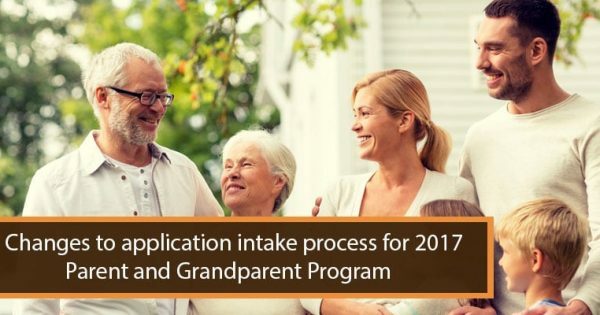 One inadvertent mistake on the application can cause a family member to be denied permission to become a Canadian resident. 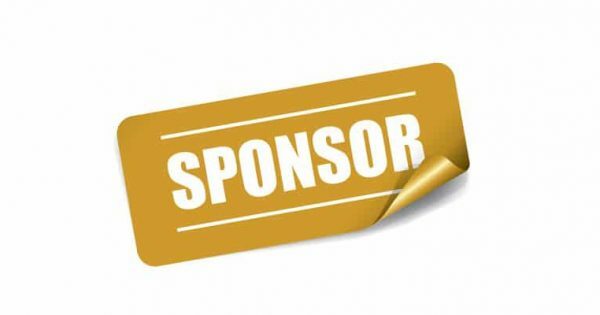 Potential sponsors are encouraged to seek professional advice before proceeding with an application to sponsor. When applying for a spouse or partner sponsorship it should be kept in mind that the immigration authorities will use analysis and questioning to determine whether the relationship is real or whether the application is a fraudulent attempt to gain permanent residence. Anyone wishing to sponsor a family member must also pass a criminal background check in certain circumstances; furthermore, the potential sponsor must prove sufficient income for supporting the family member, in most cases. The sponsor must also have no record of defaulting on a previous sponsorship. By working closely with immigration specialists throughout the sponsorship process, you can help mitigate many of the challenges other Canadians have faced when sponsoring a spouse or partner from abroad. To learn more on the process, contact our offices today.